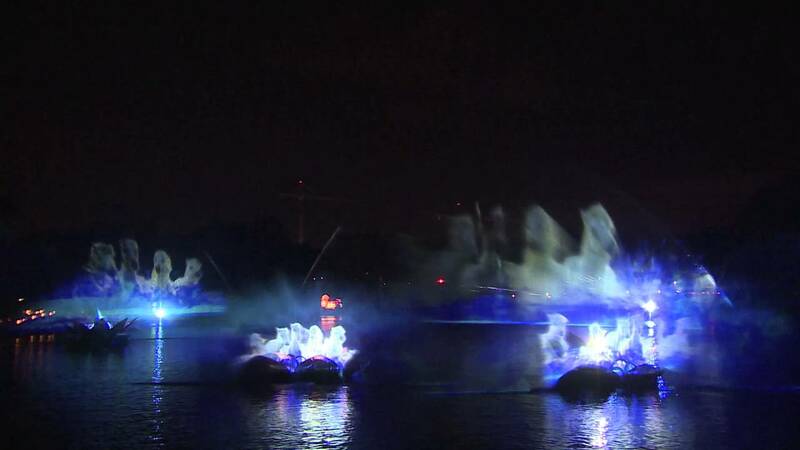 Jul 17, 2018 in "Rivers of Light"
Reservations have opened today for a new Rivers of Light Dessert Party at Disney's Animal Kingdom. 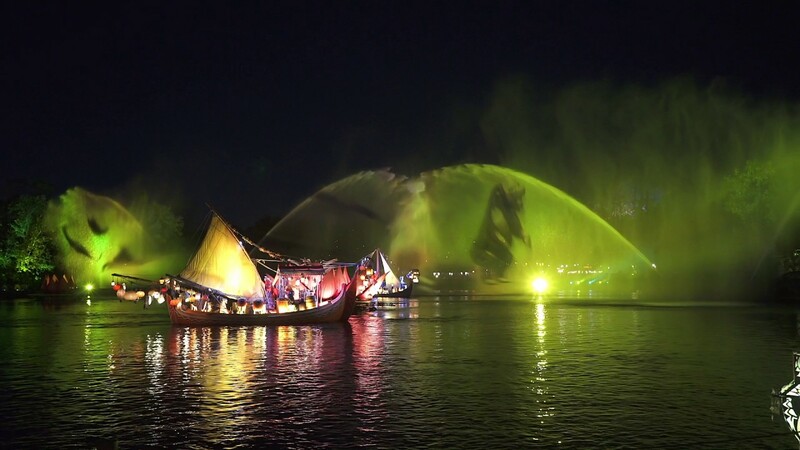 You’ll start by checking in 60 minutes prior to the main show (8:15pm for a 9:15pm show) at the Rivers of Light Asia Viewing Area Terrace located across from Expedition Everest. On offer will be a buffet of house-made desserts, snacks, specialty alcoholic and non-alcoholic beverages, iced tea, lemonade, and water. The Rivers of Light Dessert Party will take place on select nights starting on Monday, August 6, 2018. Starting today you can make reservations by visiting the Walt Disney World Website or call 407 WDW-DINE (407 939-3463). Price is $79 for adults and $47 for children including tax.